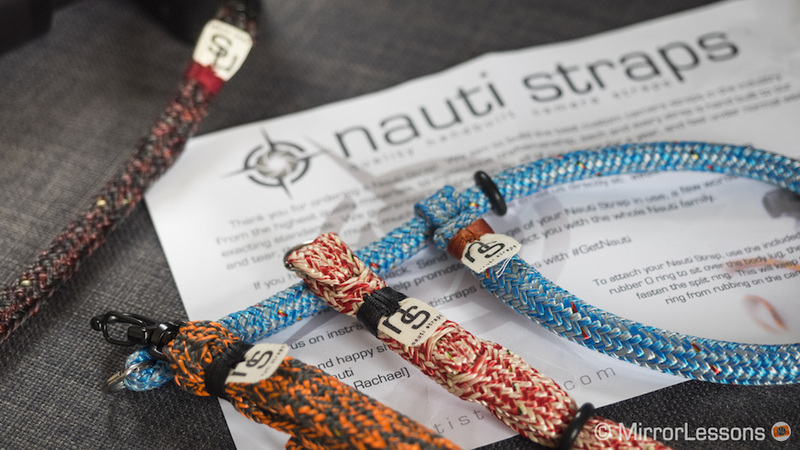 At first, he only sold the straps directly through the blog, but a surge in demand from his readers prompted him to rebrand with the new name ‘Nauti Straps’ and create a dedicated website to promote and sell them. Though the name is different, the principles that define the company remain the same. 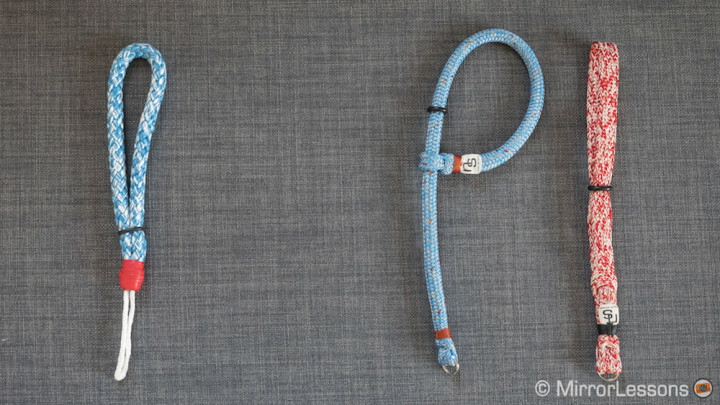 The straps are all handmade from specialised high-performance sailing lines (hence the name Nauti) using the same rope splicing, tapering and finishing techniques employed in the yacht racing industry. We’ve found the Vector to be the most comfortable wrist strap thanks to the very soft exterior and rounded edges. It features a metal split ring that can hold up to 170 pounds and a rubber O ring that you can use to tighten the strap around your wrist. Being so small and light, it is a great match for any mirrorless camera with a small to medium sized lens. Available in black, green, red or blue, it is also the least expensive of the four straps at $30. Unlike the Vector, the Cascade loops back upon itself. 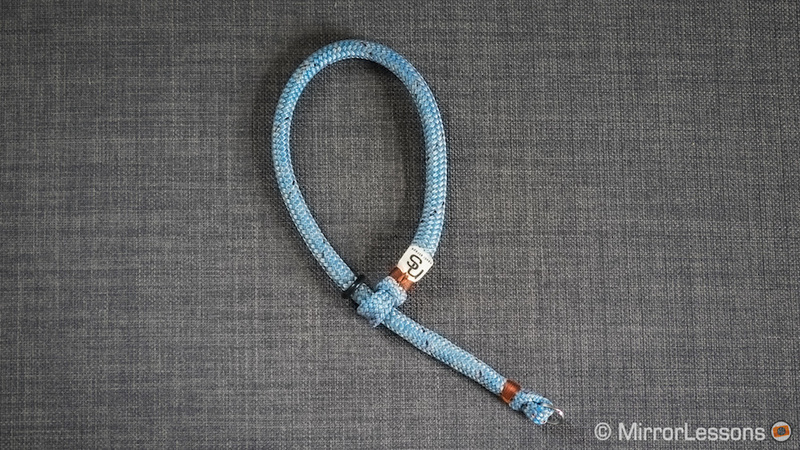 By sliding the loop up and down the strap, you can either tighten or loosen it to fit your wrist. 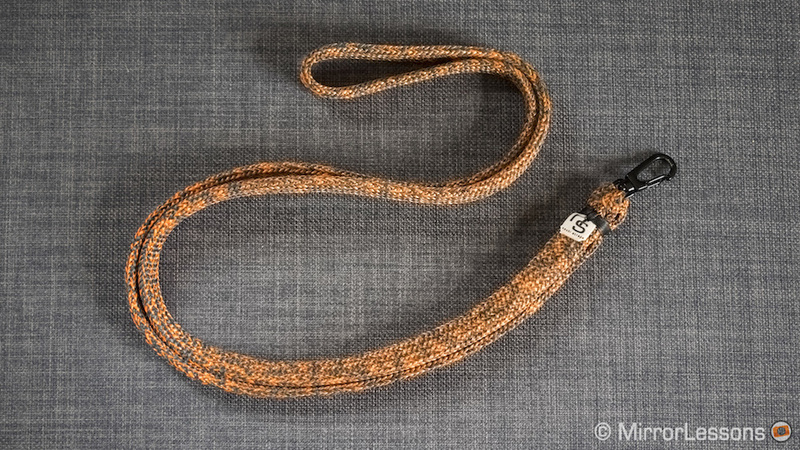 The materials used for this strap aren’t as soft as those used for the Vector strap but its Dyneema core makes it that much more durable. 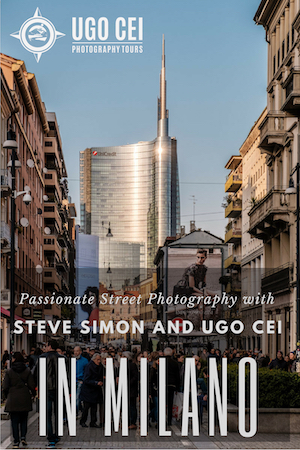 It is a good match for larger mirrorless cameras or even DSLRs and comes in blue, red, black/red, and black/white. However, being a wrist strap, I would avoid using it with very large lenses as the weight it will put too much stress on your wrist. The Speed Sling is a beautifully constructed strap but I found it the least comfortable for a couple of reasons. First of all, I’ve found that it is too long at 26″, even if I wear it across my body in the style of a messenger bag strap, and its length cannot be adjusted. Second, when I walk at a good pace, I’ve noticed that the quick release spring clasp at the end of the sling causes the camera to spin around in circles and knock into my outer thigh. For this reason, I often end up holding the camera in my hand to stop it from spinning. Admittedly, these issues are both related to my height (5’4″ or 164cm). When Mathieu wears the strap, it sits higher and as such, doesn’t have the tendency to bounce around quite as much. Were the strap adjustable, I’m sure it would be less of an issue. The Speed Sling features the same soft materials used for the Vector and comes in black, red, yellow, orange and blue. Yes, I’ve saved the best for last! The Regatta is my favourite product of the four, in part because I prefer neck/shoulder straps more than any other kind of strap, but also because I find it the most comfortable. At 46-47″ in length, it sits at the level of my stomach when I wear it around my neck and close to my hip when it is across my chest. 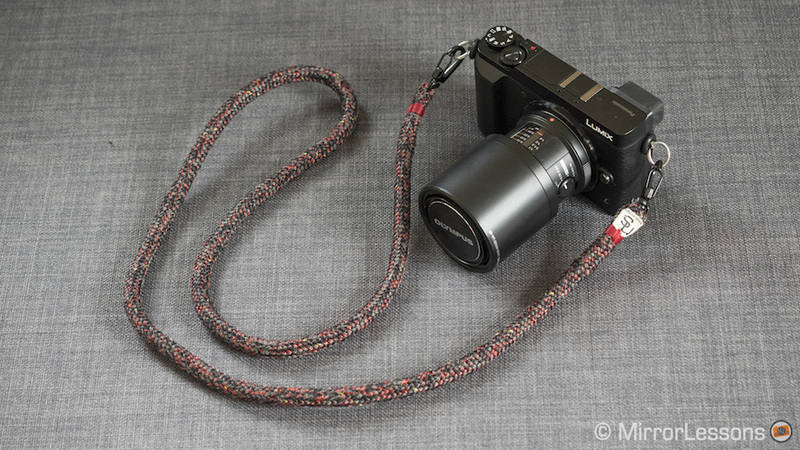 It comes with the same spring clasps as the Speed Sling, so you can easily remove the strap when you mount your camera on a tripod or store it inside your bag. The Regatta comes in three colours – red, blue and green with a black base – and is the most expensive of the three at $60. If you compare the original TRP straps sent to us two years ago and the current line of Nauti Straps, it is clear that Tyson has come a long way in perfecting the design. 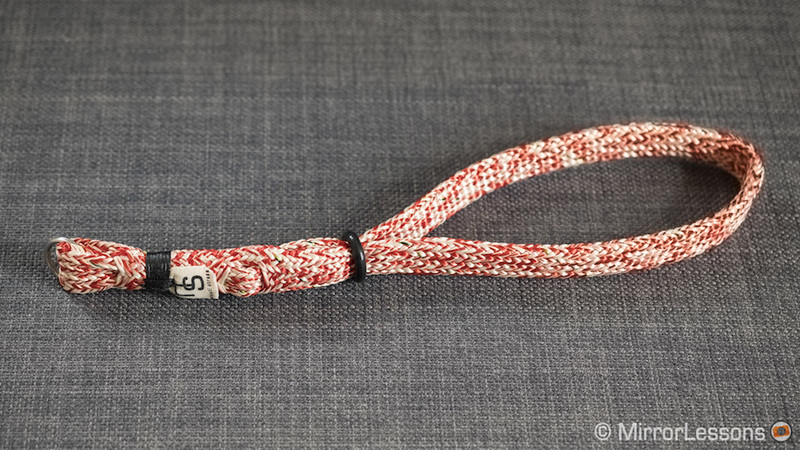 Polyester whipping thread has replaced the self-adhesive red pressure tape to seal the sewn whipping and the straps now attach to the strap eyelets via split rings on the wrist straps and nickel spring clasps on the longer straps instead of white rope. What hasn’t changed is the soft yet durable nature of the materials used to build the straps, which include tubular Vectran, high tenacity Polyester, abrasion and cut resistant Dyneema, Technora and Cordura. 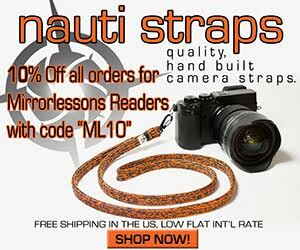 As of today, we will be offering a 10% discount on all Nauti Straps to MirrorLessons readers and subscribers. All you have to do is provide the discount code “ML10” when you check out. 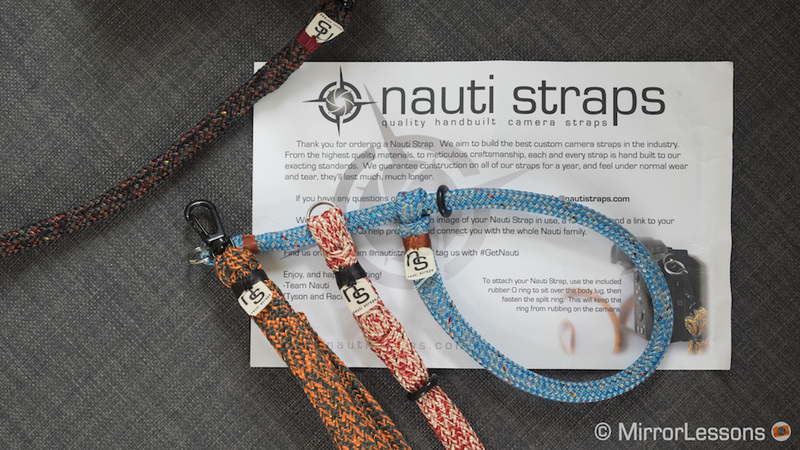 To find out more about Tyson’s company and the work that goes into making each strap, you can visit the official Nauti Straps website.